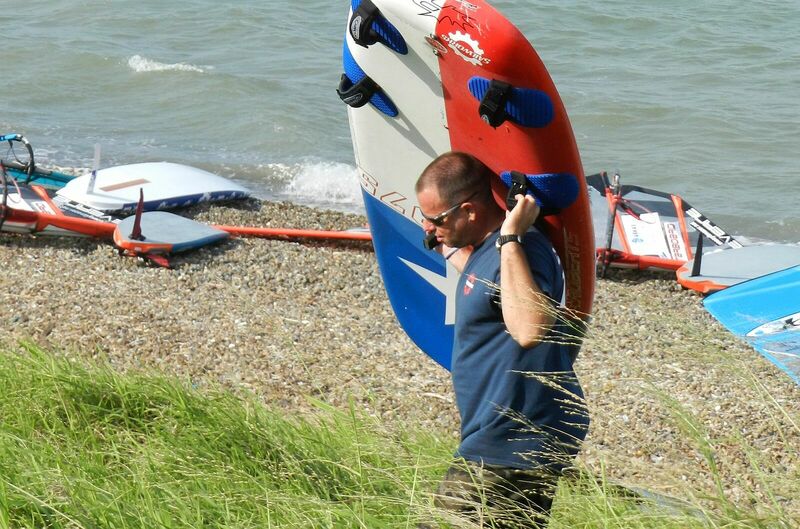 Manny Convert joins the Board of US Windsurfing! Please join us in welcoming Emmanuel ‘Manny’ Convert to the board of US Windsurfing, as Director for the Central Region! After seeing the picture above, you probably won’t be surprised to learn that Manny was born and raised in Texas! Manny has traveled to plenty of exciting destinations since he first tried windsurfing in 1993, right out of high school: places like California, North Baja Mexico, St Martin, Bonaire, Hood river, Florida, etc. 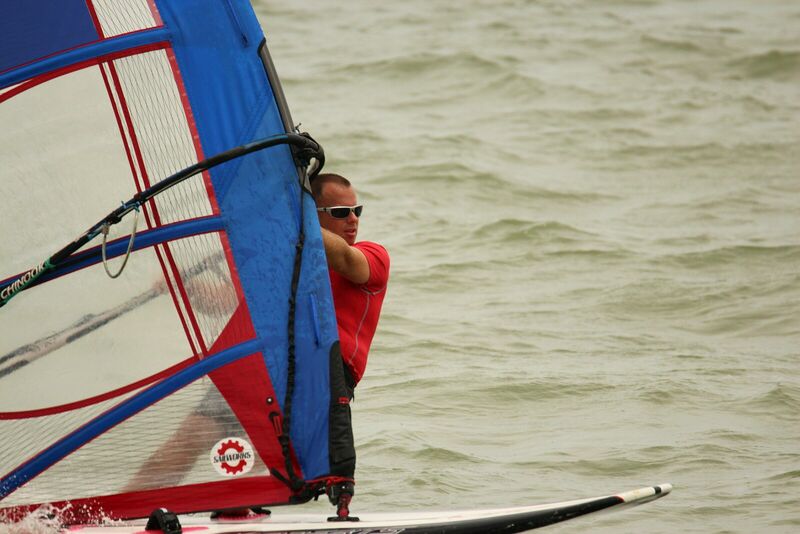 But home is Galveston Bay – “There is no place like windsurfing in your own backyard!” says Manny with a wide smile. Manny took a job in California soon after he graduated college, but he’s been back in Houston for almost ten years now. The local windsurfing scene went through some tough times but in the past few years, with the help of social media, the spirit of community that made Manny fall in love with windsurfing in the first place has come back strong. Dallas has a great club (“I go to all their regattas!” says Manny). Seabrook Sailing Club has an active Kona fleet, with regular introduction clinics and racing to prepare club members for national and international competition. 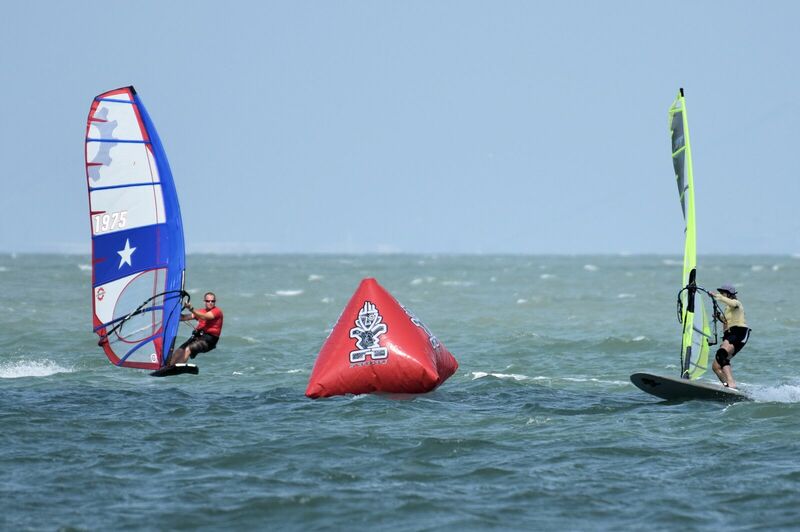 The Corpus Christi windsurfing community is back on the national stage too: it hosted US Nationals in May this year, and will be a regular stop on the Slalom National Racing Tour in 2017 and beyond. Manny succeeds George Israel at the post of Regional Director for this part of the country. Big thanks to George for all the time and efforts he put into the association over the years, and a big Texas-size welcome to our new board member, Manny Convert! Next story Glitter in the eyes: a surreal experience in Rio! Previous story Next Stop: Rio!